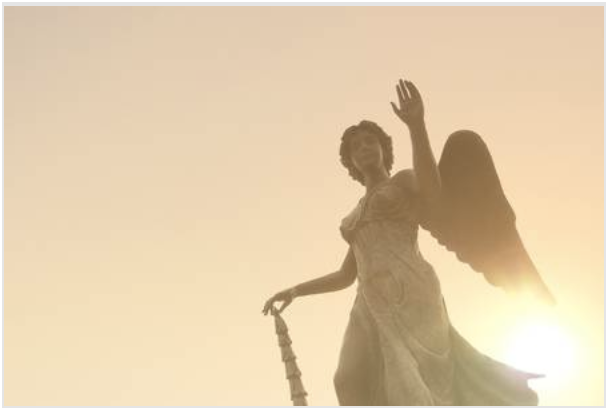 Our traditional services include but are not limited to the services; arrangement conference with family or responsible party; arrangement of funeral or other disposition; preparation and filing of necessary authorizations and permits; recording vital statistics; preparation and placement of obituary notices; coordination with a third party providing other portions of the funeral, e.g. cemetery, crematory and others. Embalming is recommended for all rites and services. Transfer to Burial and/or Cemetery site. 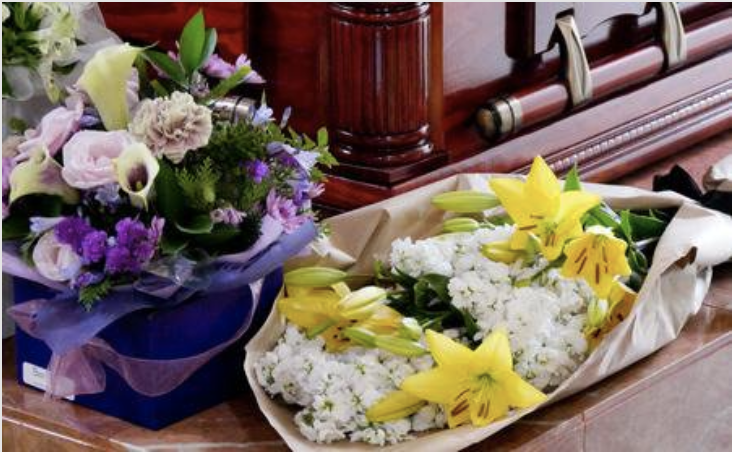 Our services for an immediate burial, without any attendant rites or ceremonies, includes but are not limited to removal and shelter of remains, local transportation to cemetery, necessary services of staff, and authorizations. 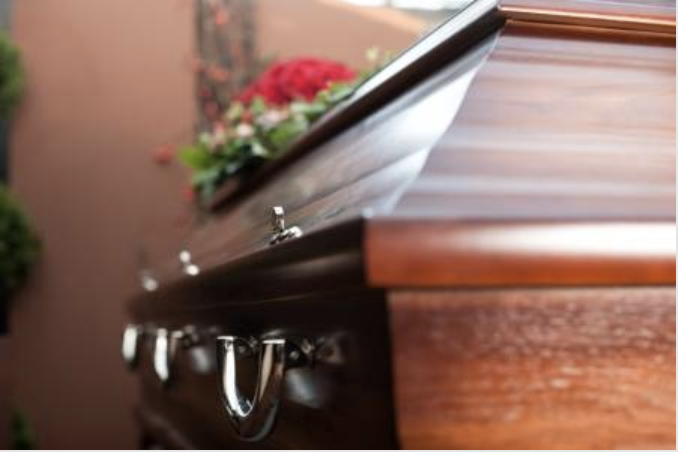 This charge does not include embalming, other preparation of remains, use of facilities, automotive equipment except as specifically set forth above, merchandise, or cash advance items. 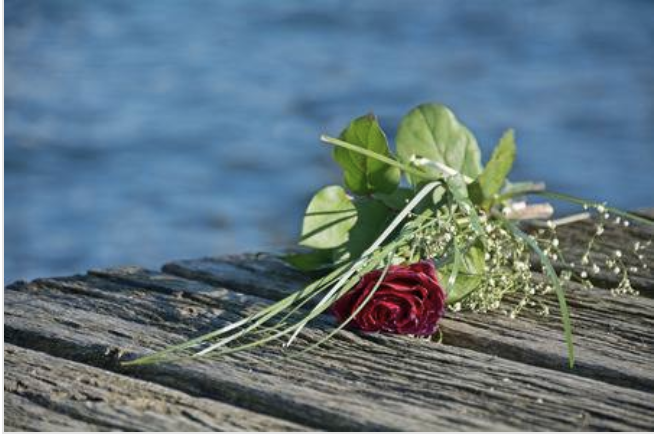 Our ship-in services include but are not limited to include temporary shelter of remains, transportation of remains to cemetery and necessary services of staff. This charge does not include any additional visitation, rites or ceremonies. This charge also does not include the cost of a casket or cash advance items. Our ship-out services include but are not limited to include removal of remains, necessary services of staff, embalming, necessary authorizations, and local transportation to the airport (IAH, Ellington, or Hobby). This charge does not include visitations, rites, or ceremonies prior to forwarding of the body.